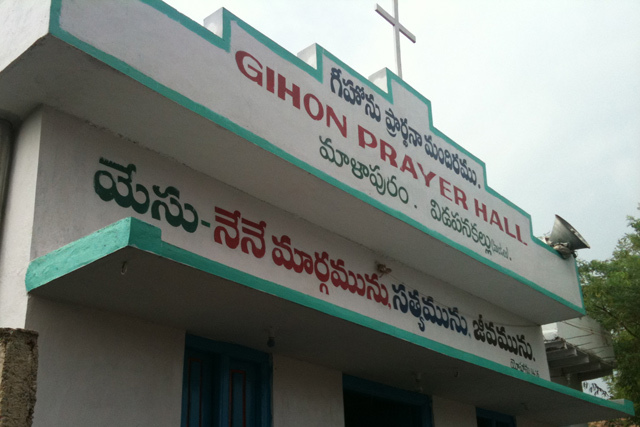 Gihon Ministries plants churches in villages around Bellary, Karnataka, India. 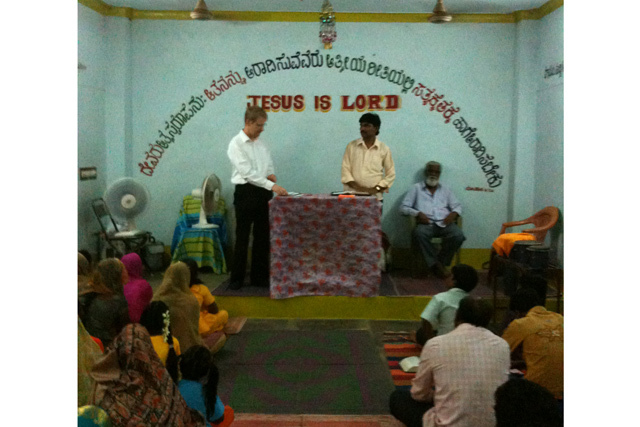 They presently have 8 churches and hope to plant 2 more soon. 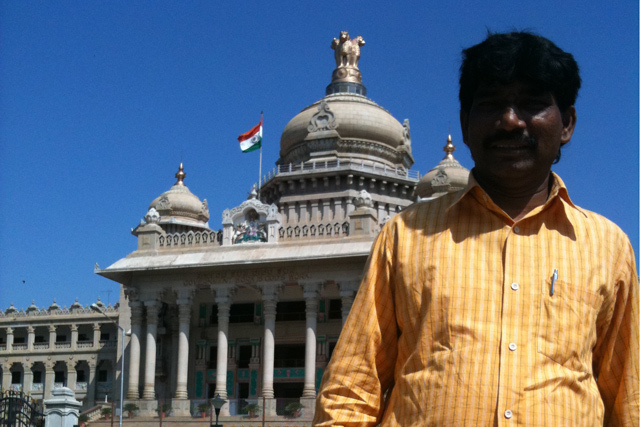 They deliver the gospel, aid, and training. 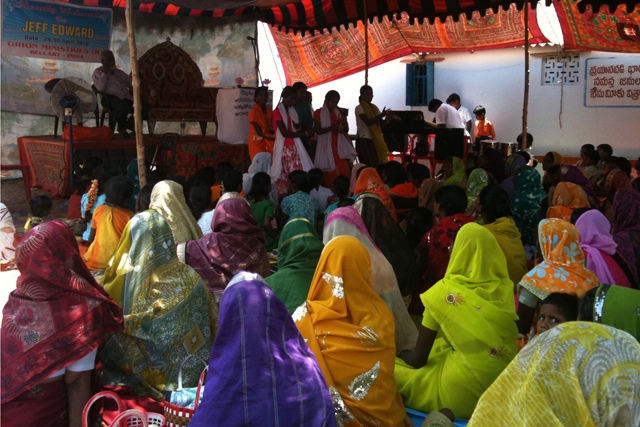 Jeff’s trip in May 2010 was wonderful… 375 people attended tent meetings. 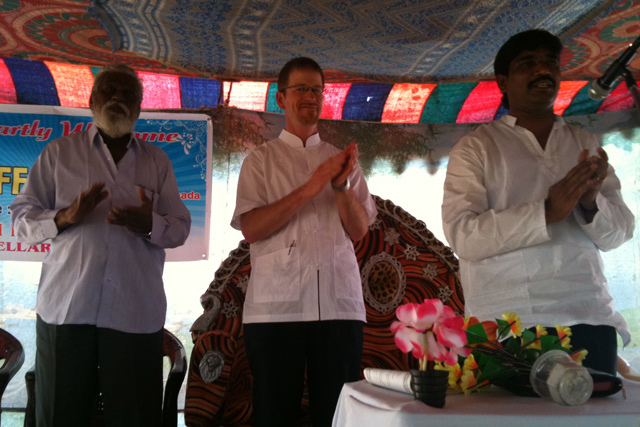 Seven became Christians and 22 were baptized. We delivered financial assistance to a dozen different families and presents to all the children.